Throw on, and go. That's the beauty of the dress. Effortlessly combining comfort and style, our range of plus size maxi dresses has options to suit every occasion. From luxurious ball gowns to casual jersey staples, discover new-season prints and on-trend colour palettes in sizes 16 to 36. 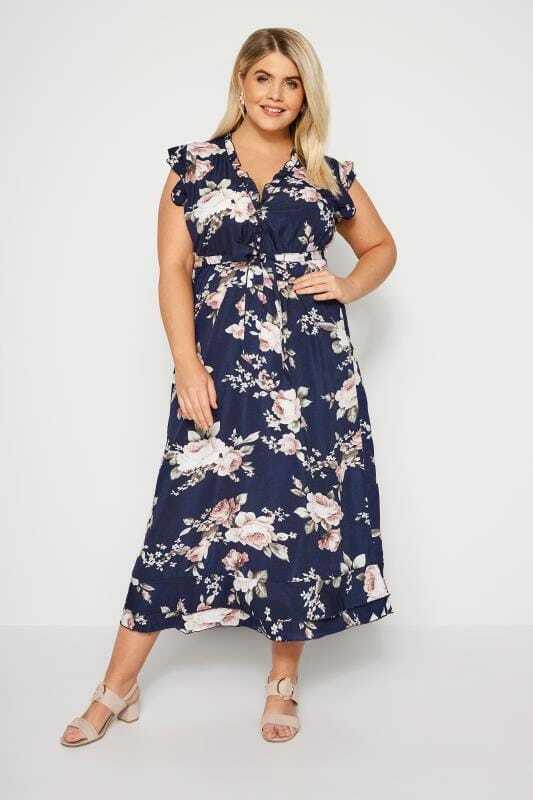 Discover our range of plus size maxi dresses and long dresses in sizes 16 to 36. From everyday casual clothing to glamorous evening wear, our collection has options to suit every occasion. For trends that stay hot all year round, follow our top style tips on how to wear your maxi dress through the seasons. Maxi dresses are the perfect easy-to-wear option for daytime styling. Ideal for spring/ summer weather, team loosely fitted dresses with sandals and a denim jacket for an effortlessly chic look. Maxi dresses are also a great addition to your autumn/ winter wardrobe. Opt for a maxi dress with sleeves or layer strappy styles with a t-shirt during the cooler seasons. Maxi dresses are an excellent option for your workwear wardrobe. 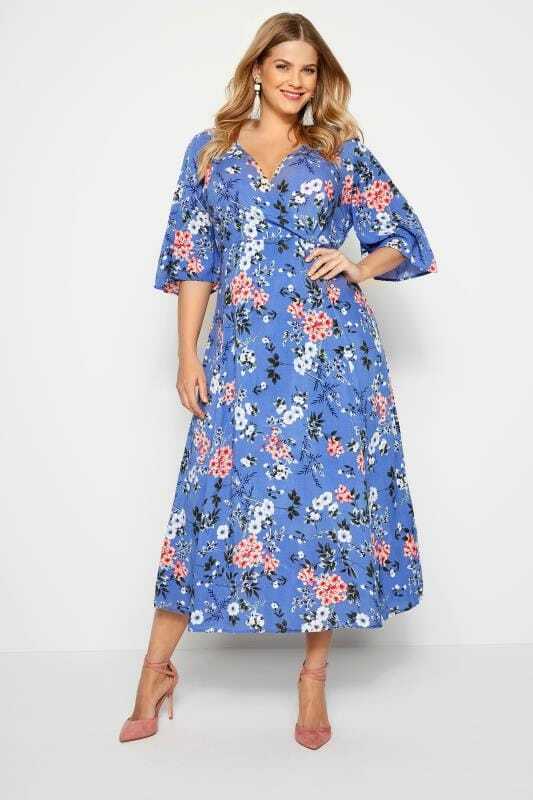 Go for a neutral colour palette for an office-ready look or opt for a plus size long sleeve maxi dress for extra coverage on your arms during work hours. Accessorise your dress with a classic black blazer and court shoes to create an on-trend 9-5 outfit.